The vital importance of small businesses in the American economy has prompted federal and state governments and private organizations to implement various programs to facilitate small business creation and expansion. Yet our understanding is limited about the effects of these small business assistance programs, the features that make programs effective, and who benefits from the programs. 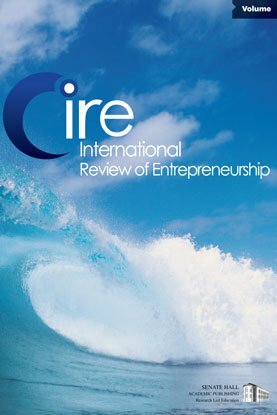 This study documents the most important public and private programs designed to promote self-employment and small business creation and critically examines the existing research on the effect of those programs. We find that business and self-employment assistance programs are heterogeneous in important dimensions. Our understanding of the effects of business assistance programs is far from complete and the methodological challenges in identifying the effect of business assistance programs on business outcomes are, in part, a result of data limitations and the lack of experimental design in program evaluations.